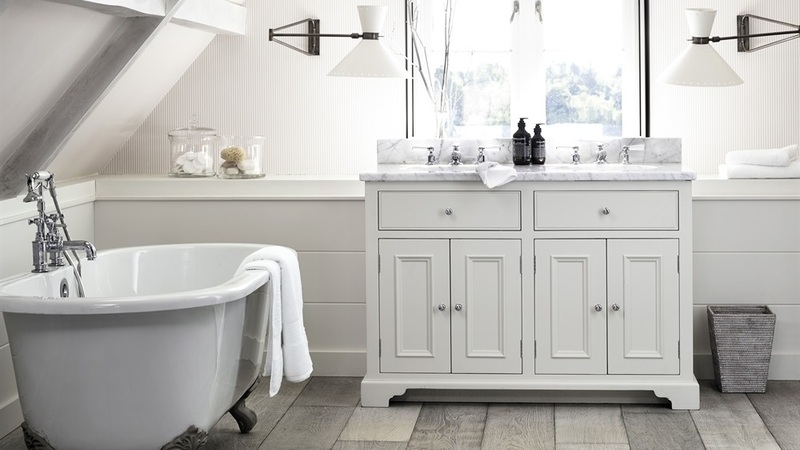 The bathroom is a space where you can close the door and melt into serenity day after day, unless you’re stood in the family bathroom which is a different story altogether! 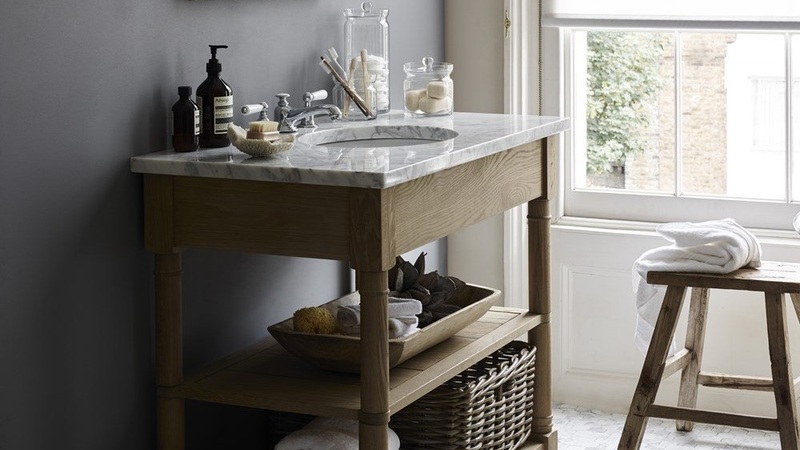 Here at Robert James Interiors we can design & fit a Neptune Bathroom for yourself or you can buy the Neptune washstands and everything else you want straight from us. 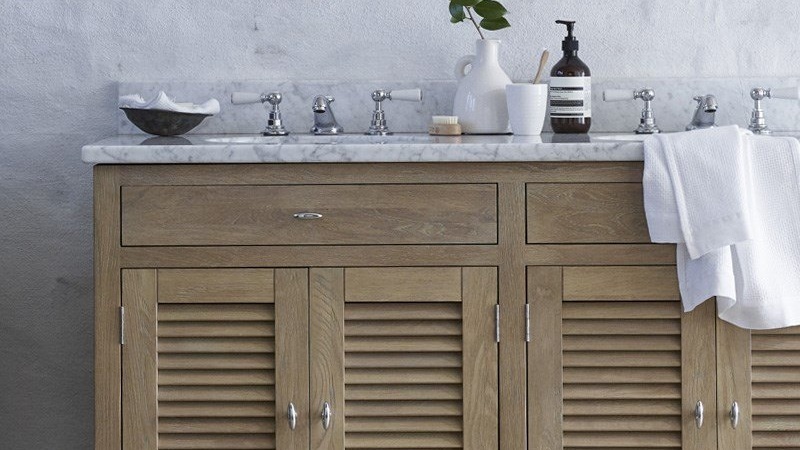 We offer freestanding Neptune bathroom cabinets in a few ranges which are below, but we also have a range of Neptune bathroom taps & accessories as well.